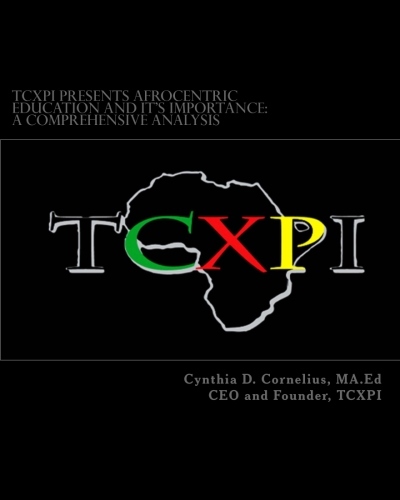 This comprehensive analysis examines the value and viability of Afrocentricity, Afrocentric and/or African Centered Education as alternatives to Eurocentric education, and critically analyzes the theoretical frameworks of Afrocentricity as pedagogy for children and youth. 1.) Does Afrocentricity in children and youth shape their identity? 2.) Does Afrocentricity in children and youth shape their academic achievement? 3. )Does Afrocentricity in children and youth shape their development?